Kölsch & Michael Mayer PResents_ Dogma 1, Dogma 2 - Track? !D. 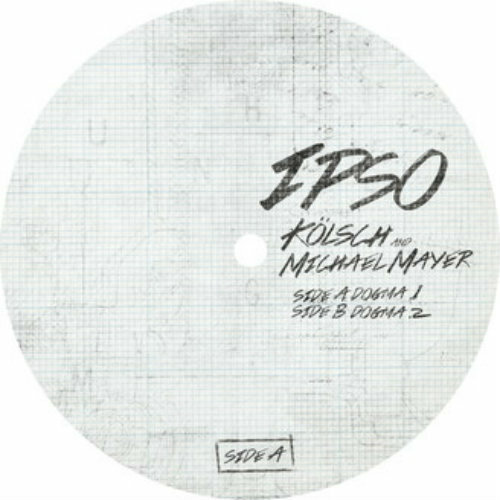 For the debut release on my own new label IPSO with Kompakt Records, I wanted to try something different. 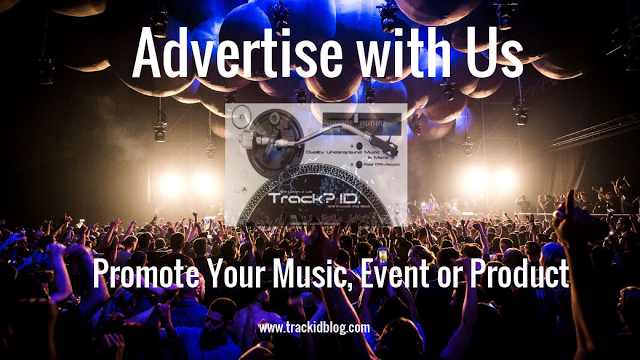 The new label, IPSO is for me to invite a friend or a hero, - someone I admire musically to do a collaboration. I’ve long been a fan of limiting myself in the studio. Sometimes working with less equipment brings out the best in you, so for the first release I figured it would be interesting to experiment with this. Inspired by the danish dogma films, I decided to make a rule. As I’m not one for overdoing things, the rule is very simple. We are only allowed to use one instrument. I reached out to my friend and all time hero Michael Mayer to do the first collab. Other than being co-founder of the mighty Kompakt records, and signing me in 2009, he is a genius in a dj Booth and a great producer. He has always been a great inspiration to me, so we agreed to start of my new Label with a bang. I set out the challenge, that Michael should choose the instrument. As I arrived in Cologne, Michael had chosen an old Yamaha Organ. Funny side note, is that it is actually Jörg Burgers organ. Jörg is actually quiet the legend himself, but that is another story. Michael and I spent 1 day in the studio, and we had a blast.